Castle Hill Locksmiths 2154 New South wales is part of the Hills district located in the Hills shire of Sydney. The suburb has residential capacity currently sitting around the 40,000 mark. Castle Hill is often served by buses with people communting there way to and from work as there are no railway stations in Castle Hill. Leaving your car locked near the busways bustops ensure your car has an alarm and your keys are with you and not locked in your car. One our Customers phoned us twice in one week to unlock there car in castle Street Castle Hill NSW 2154. Both times the customer had accidentally left the keys inside. Once the ignition was still running and the second time she locked the keys in the boot. As a regular customer now we have a bit of a laugh and we offered a Loyalty Discounted Price. We already provide Cheap Locksmith Services and we simply look after the people that appreciate what we do for them. Change your locks. Have you ever changed your locked since you moved in your home. If you havent its always a good idea to invest a few dollars to have the locks set up for a rekey. 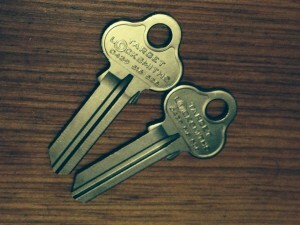 Make new keys to operate all your locks just incase the previous owners still have the keys. 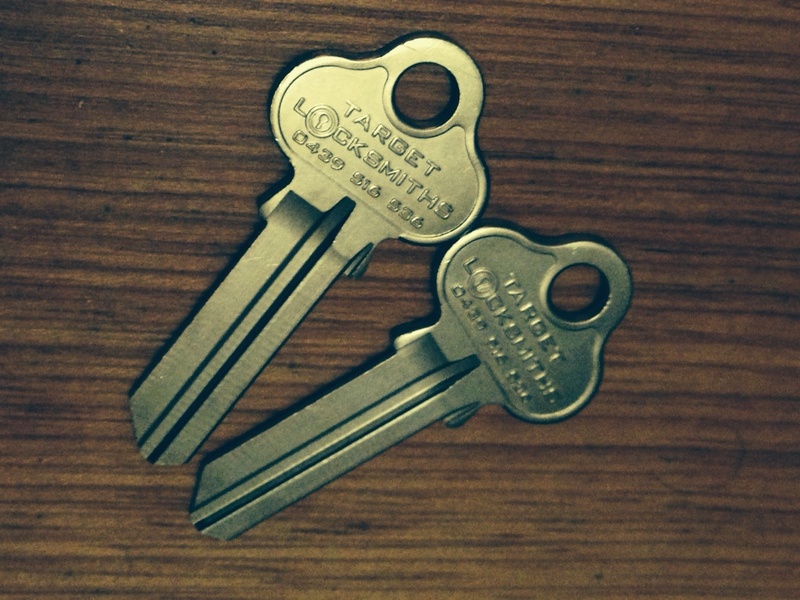 Many peopl decide when they leave the house and move out they feel the need to hang on to a spare key just in case. We ask just in case what? You need to break in? Your forget something. In reality once you move out you will never use the keys to your old home – worse part is they could end up in the wrong hands causing damage. Locked out in castle hill? Locked out of your house. Locked out of your home, Locked out of your car,Locked out of your bedroom, Locked in your bathroom. Locked out of a door we can help as we specialise in Castle Hill Lock outs. If you are stuck outside trying to find a way to get back in, talk to us at the Locksmiths in Castle Hill. We are able to pick open your lock, force open a lock, gain entry through a door, all so you can get your door unlocked fast. We try to be the quickest Locksmith but it does not always turn out that way as we get busy. Back in the 1980’s coat hangers were commonly used to break into cars. In todays modern technology a coat hanger wont do the trick. Also you don’t want to scratch the paint or window on your car its always best to use a professional car locksmith company. Being locked out in Castle Hill is not what you want to be. But you need a locksmith close to you, a local Castle Hill Locksmith. Locked out in the comfort of your own home. Looking for a Locksmith in Castle hill that is cheap. If your locked out the best way to relax is to go for a walk or drive to the local shops thats if you have not locked your car keys inside to. 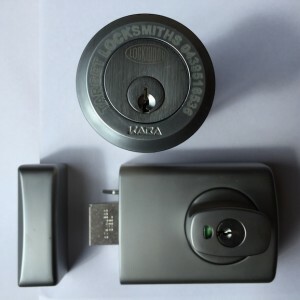 By the time you get back Target Locksmiths Castle Hill will be back on your door step opening your front or back door lock which ever is easier. We try to avoid drilling locks as it is noisy and cost more to replace the whole lock Barel. We use our Professioanl Locksmith tools to gain entry. We accept cash and now have a mobile eftpos machne that we carry around no more running to the ATM to get some money. You can pay us on the spot. Castle Hills Industrial Locksmiths and Commercial Locksmiths in Castle Hill. Servicing Real Estates in Castle Hill and Strata Management Companies. Castle Towers consist of many individual shops that have become our clients and regular Lock and Key cutting with Master Key systems fitted througout the centre. At Castle Hill Locksmiths we are now proud to offer you a range of different payment options which include: Eftpos, Eft, Cash, Bank Cheques, Credit Cards, Visa Cards, Master Cards, Debit Cards, Money Orders and privately pre arranged Bank Deposits.